Ask your sales representative about Revier Natural* Black Angus Beef. 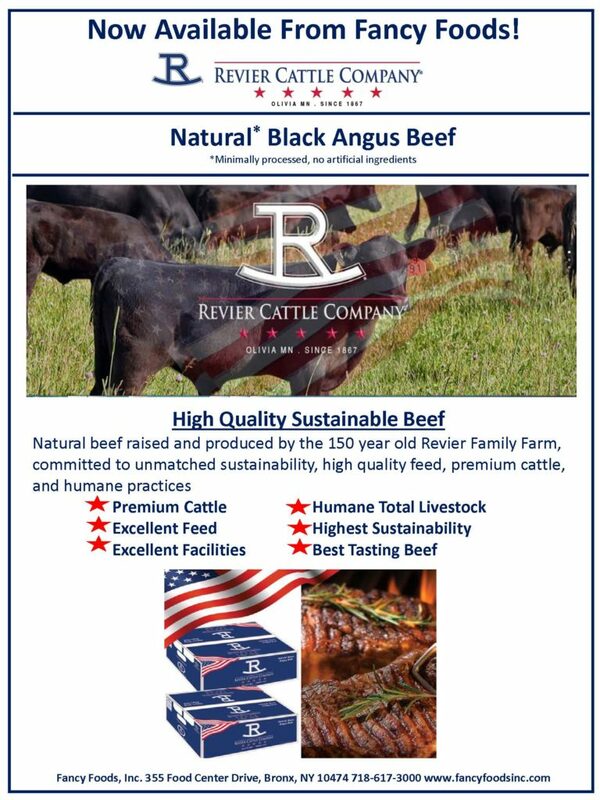 Revier Natural* Black Angus Beef is raised and produced by the 150 year old Revier Family Farm, who are committed to unmatched sustainability, high quality feed, premium cattle, and humane practices. 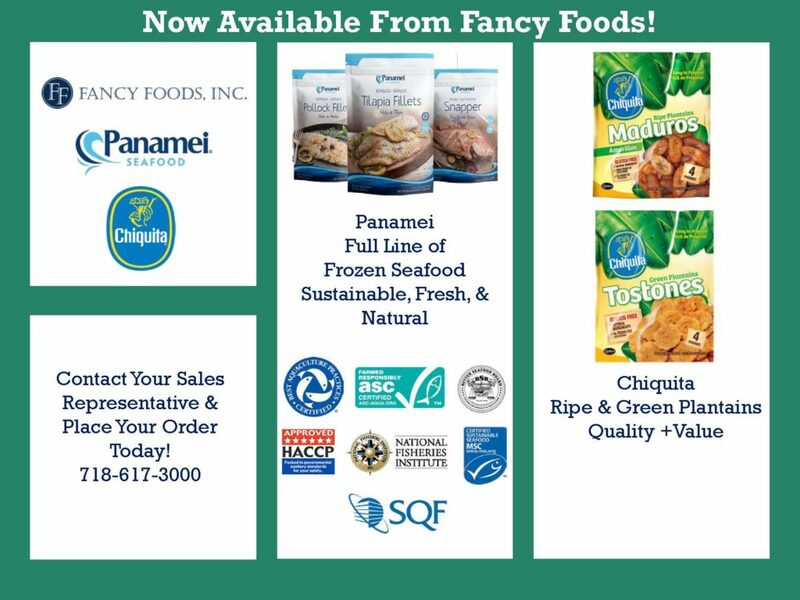 For an exceptional eating experience that your customers are sure to love, contact your sales representative and place your order today. 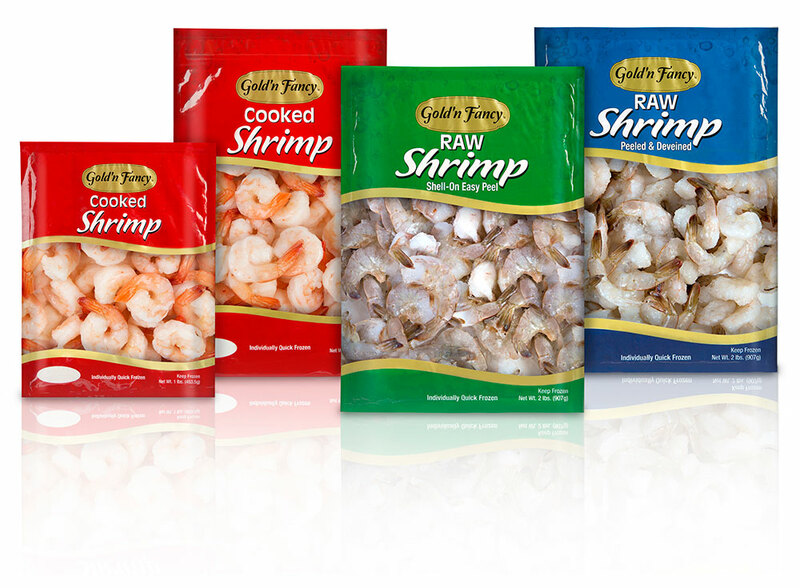 Available in Cooked, Peeled & Deveined, and Shell-On Easy Peel , in several size formats.